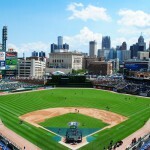 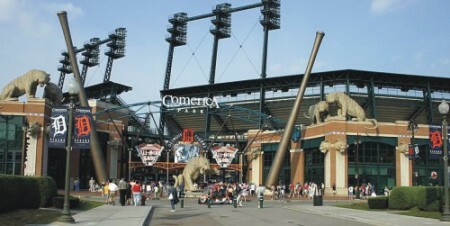 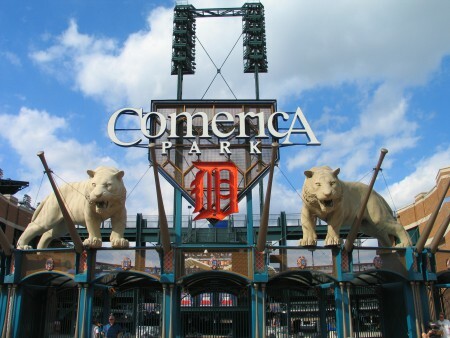 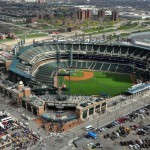 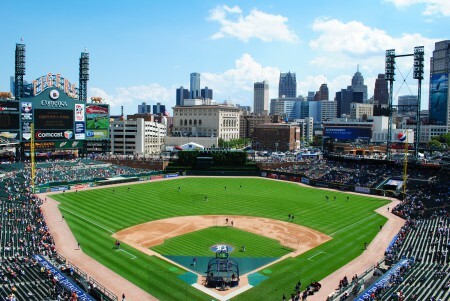 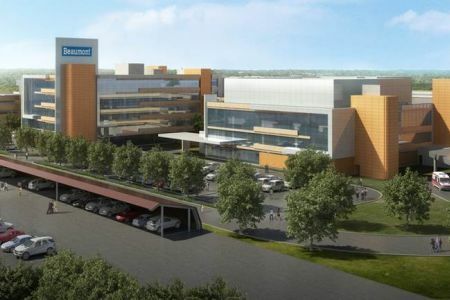 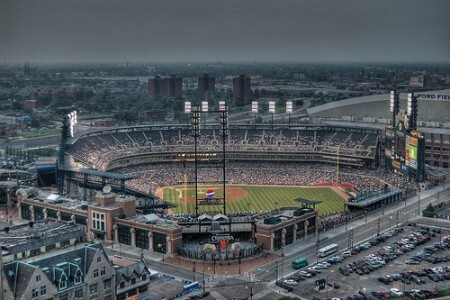 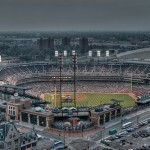 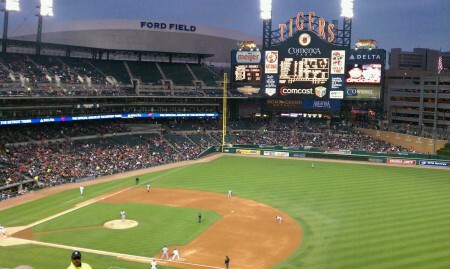 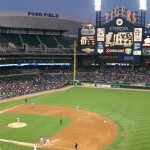 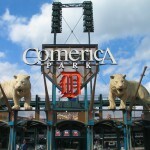 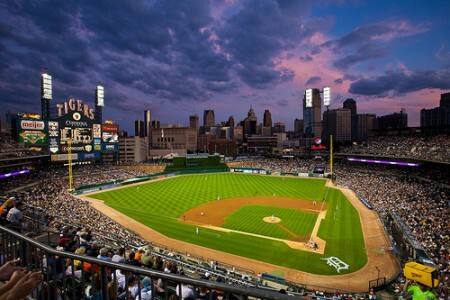 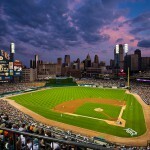 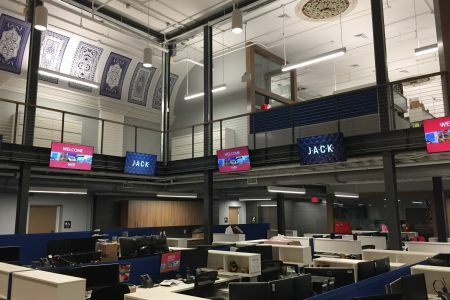 The construction of a new baseball stadium, to play home to the Detroit Tigers, became a reality with the selection of the architect and the project contracting team. 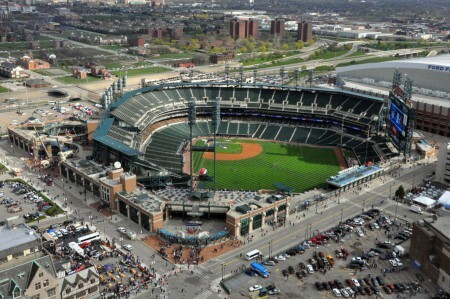 This team, led by the project construction manager, Hunt/Turner/White Joint Venture, had a challenge to meet…”opening day 2000”. 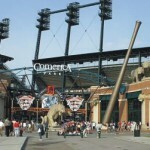 Colasanti was selected to become a part of that all-important construction team. 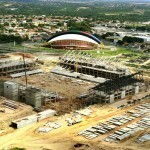 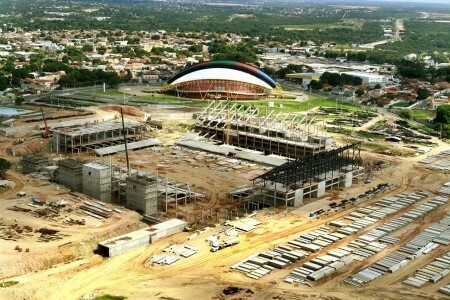 As a key member of the project team, Colasanti functioned as a prime contractor by providing self-perform construction services for all cast-in-place concrete installations for the stadium proper. 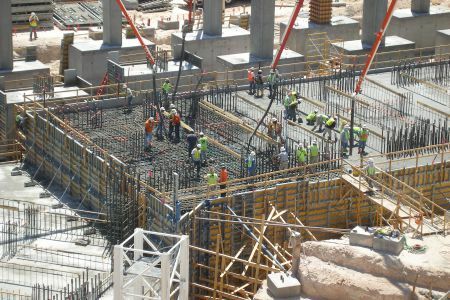 Delivery was made on time and within the project budget.